WinRM configuration isn’t straightforward, it is tedious to say the least, if you get one step in the process wrong, more often than not it comes back to bite you later. 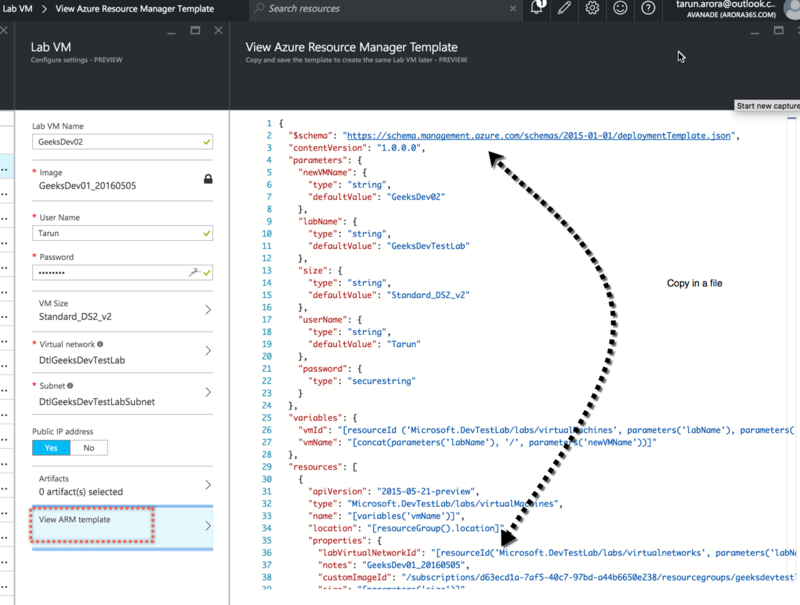 In this blogpost I’ll show you a really cool way to automate WinRM configuration through Azure Resource Manager (ARM) template. Further in this blog post, I’ll show you how to trigger the deployment of this ARM template to create a new VM in AzureDevTestLab using VSTS. WinRM HTTPS port (default 5986) opened in Firewall. Trusted certificate in Automation agent. If Trusted certificate not in Automation agent then Test Certificate option enabled in Task for deployment. You need the Azure DevTestLab ARM template. 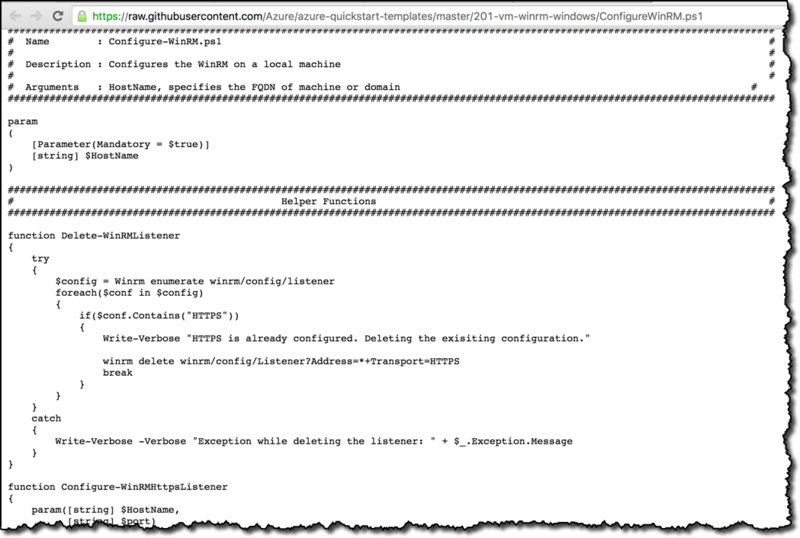 If you don’t already have the Azure DevTestLab ARM template, then follow the steps in my previous blogpost to retrive the DevTestLab ARM template. Run_Powershell.scriptFileUris: These are links to the WinRM configuration scripts. Run_Powershell.scriptToRun: Name of the script to run (entry point). In the variables section of your ARM template include a variable for specifying the hostName of the target VM. The host name specified here is used to create the self signed local certificate for Https listner. 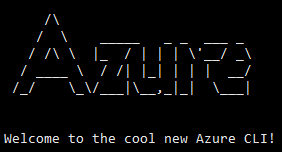 This parameter will translate to *.northeurope.cloudapp.azure.com you should alternatively chose a different convention if your azure VM is domain joined or has a different fdqn format. In the artifact section of the ARM template use the powershell artifact to make a call to your powershell script by passing the variable parameter required by the script. 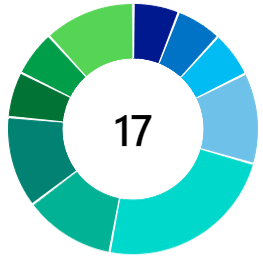 Wait for the build process to complete, once the build succeeds, you can see the Create Azure DevTest Labs VM deployment task has successfully completed. Voila you are all set! Now run a powershell remote script using hosted VSTS agent, make sure you have the test certificate check box checked and the user credentials of the local administrator account are specified in machinename\username format. 2016-05-13T10:43:17.0084649Z ##[error]Connecting to remote server dtlmachinename5.northeurope.cloudapp.azure.com failed with the following error message : Access is denied. 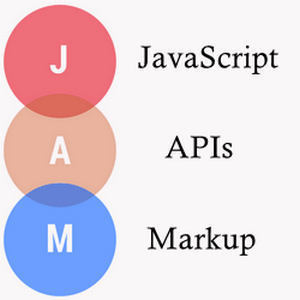 For more information, see the about_Remote_Troubleshooting Help topic.